Find out if Ivanti’s Identity Management is your solution. Ivanti manages the entire lifecycle to ensure that policy controls and entitlements are maintained at all times. 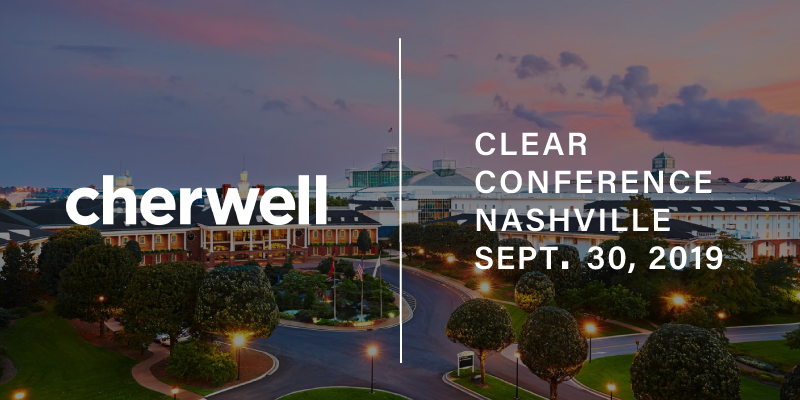 Automating the delivery of apps and services based on identity or policy enables secure worker onboarding and optimal provisioning for the IT organization. 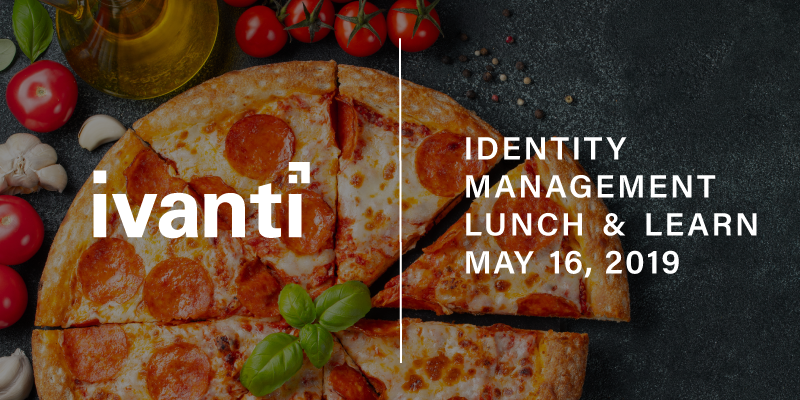 Join our Identity Management webinar, and enjoy some delicious pizza on us! *Available to individuals in New Jersey.